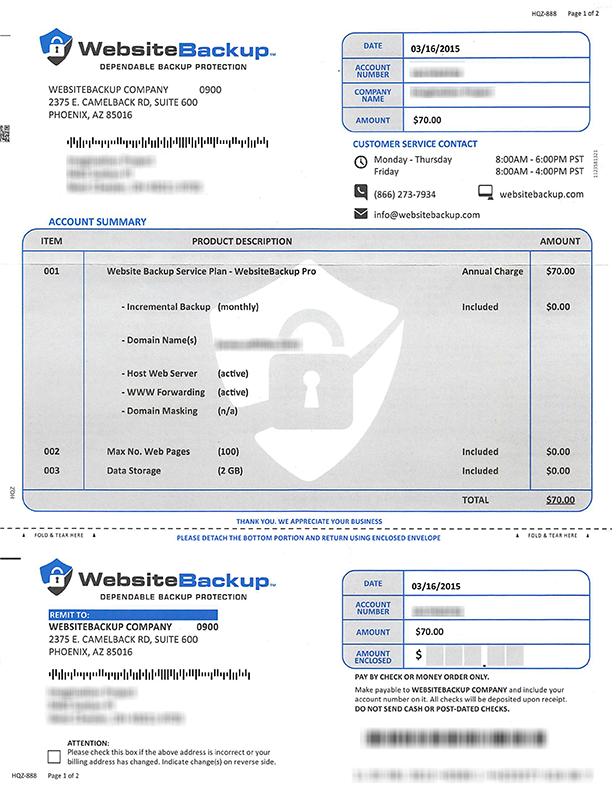 Beware of this fake but pretty convincing invoice from WebsiteBackup.com. Since my company is small I immediately recognized this as a service that we didn’t sign up for. If you send in the $70, you’re signing up whatever service they’re offering. We offer a 10-day money-back guarantee from your initial WebsiteBackup plan sign up date. Sign up date is considered the date WebsiteBackup receives your payment. After the 10-day period, there are no refunds. However, you may still cancel your account at any time. I’m guessing they are able to stay in existence because they probably do offer a service, though based on their method of duping customers, it must be of dubious quality. My cousin’s wife art directed this commercial for Philips Avent Smart Baby Monitor! It’s amazing to watch her work come to life! I have a two month old baby and I love technology so this product seems aimed at me! For more info and images of her work visit Wengenn In Wonderland.